I’ve never been a big fan of halloween decor (or halloween for that matter). But these branches are so wonderfully haunting. 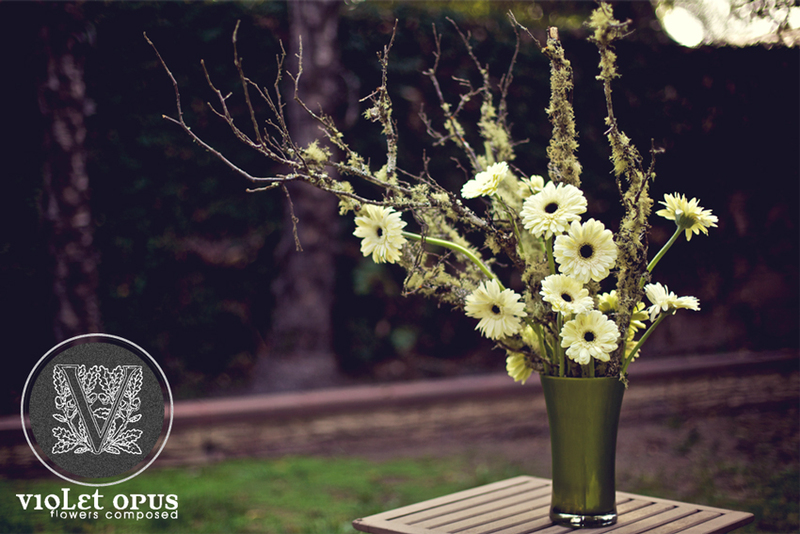 I love the combination with the Avemaria Gerbera Daisies. Spooky, yet lovely. Ha! Thanks Lukas! Just following my workshop notes! WWLD.